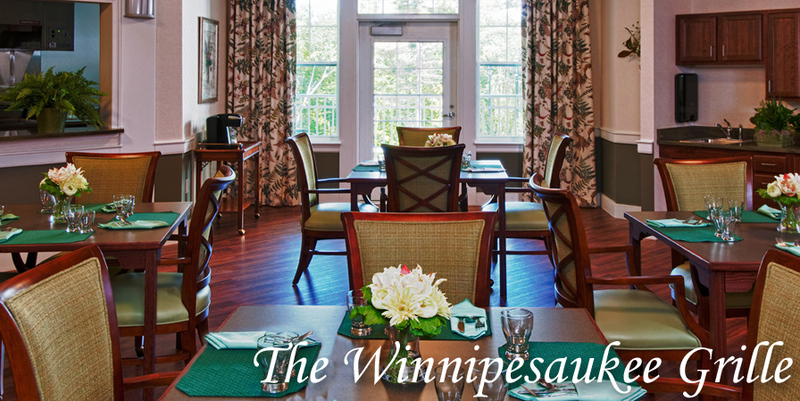 The Winnipesaukee Grille, located on Cascade, is characterized by its casual bistro-style dining experience, as well as our seasonal dining menu. The Grille menu offers a la carte options which are served daily from 12:30 pm to 6:30 pm. In an effort to maintain the quality of our a la carte meals, the Grille menu is only served in The Winnipesaukee Grille. All meals are designed in collaboration with Golden View’s registered dietician to ensure proper nutritional health and to speed recovery. 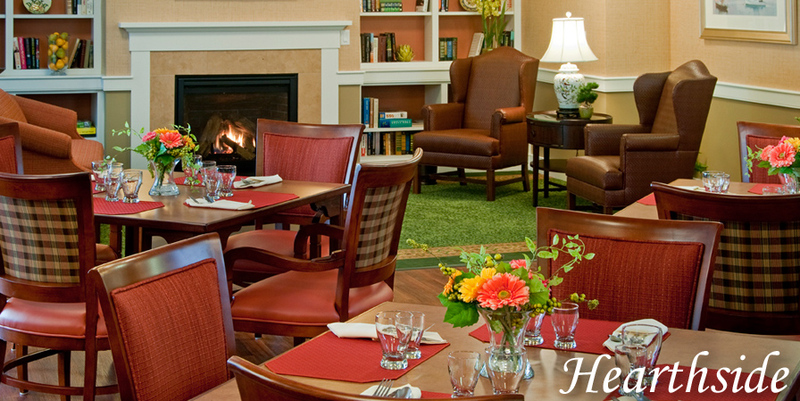 Hearthside, located on Woodland, provides an intimate setting where guests can enjoy our seasonal dining menu starting at 7:30 am for breakfast, 12:30 pm for lunch and 5:30 pm for dinner. All meals are designed in collaboration with Golden View’s registered dietician to ensure proper nutritional health and to speed recovery. Whether you’re looking for an early morning breakfast, an afternoon snack or a quiet dinner in bed, in-room dining is at your service. Just let the staff know you would like to experience our assortment of beverages, meals and light fare from our seasonal dining menu in the comfort of your room. We welcome visitors to join us for meals and are happy to assist with reservations, space for small and large celebrations, and other special arrangements. 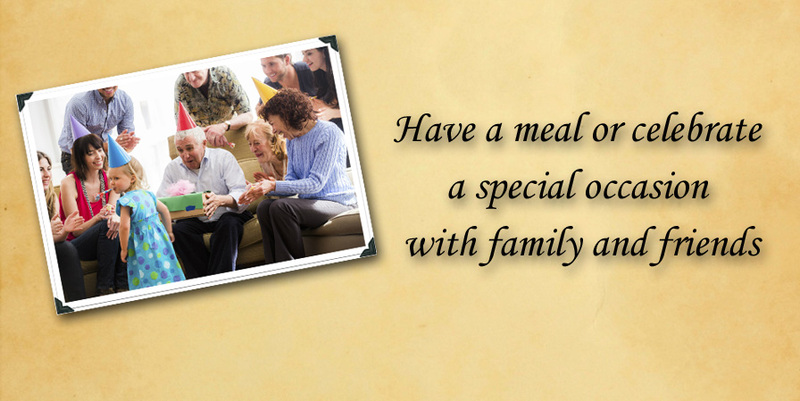 The Golden View Community is committed to providing exceptional meal service throughout your stay. 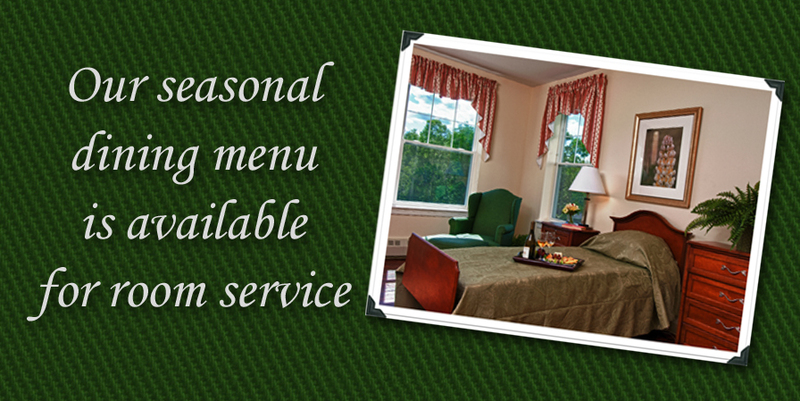 Please assist us in meeting your needs by contacting our receptionist at (603) 279-8111 with special requests.